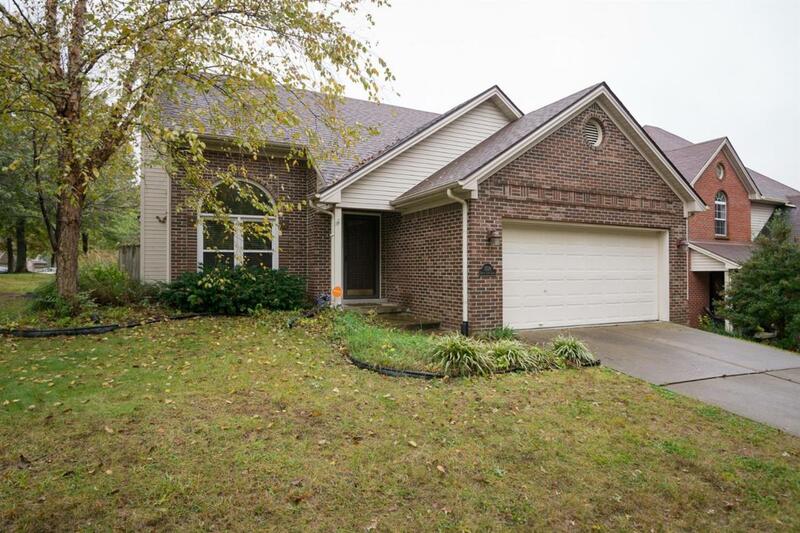 3528 Forest Cove Lane, Lexington, KY 40515 (MLS #1824560) :: Sarahsold Inc. This 3 bedroom/2 bath ranch is the perfect starter home or if you are ready to downsize. It is located on a corner lot with a fenced yard and a private patio. The family room & kitchen are open which will be perfect for entertaining or watching the game! 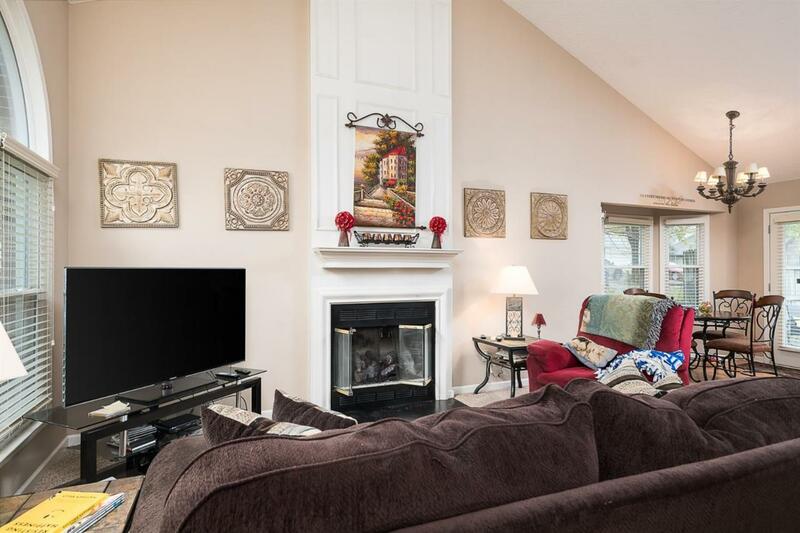 As a bonus the family room has a fireplace for those chilly nights! The home offers 2 guests rooms, which of course, either would make the perfect office! The master suite is spacious with a walk in closet, vaulted ceiling and en suite bath with offers a dual vanity. With all this home has to offer, don't miss out! 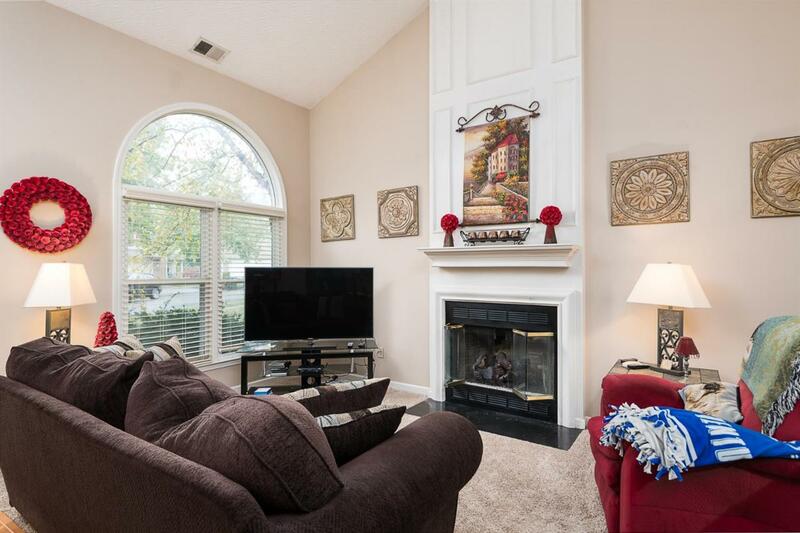 You will be close to restaurants, shopping, Jacobson Park and easy access to the interstate. 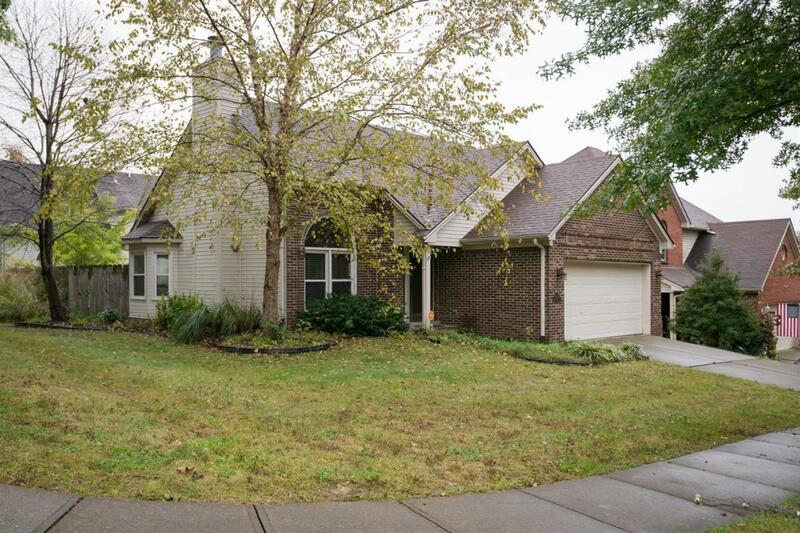 Listing provided courtesy of Kristol Yeager of Bluegrass Sotheby's International Realty. Listing information © 2019 LBAR Multiple Listing Service. All rights reserved.